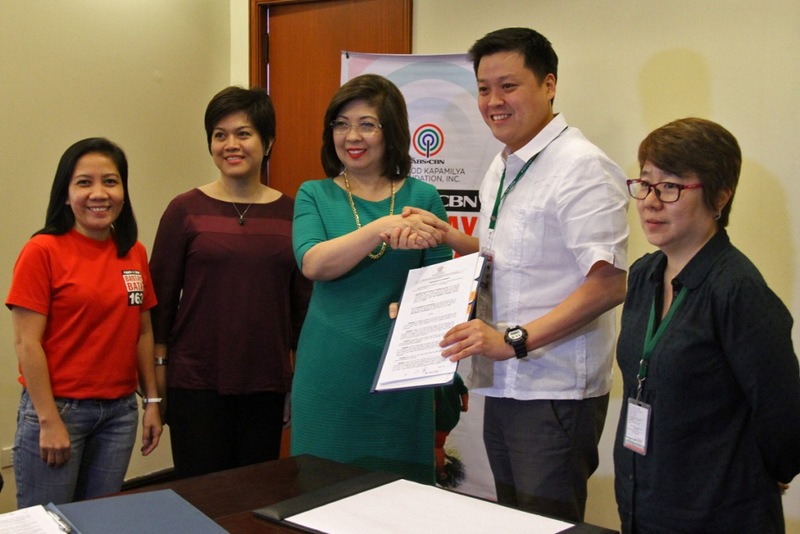 ABS-CBN Lingkod Kapamilya Foundation, Inc. sealed a new partnership with the City Government of Valenzuela through Bantay Bata 163. A Memorandum of Agreement was signed between the two parties in which the former will provide financial assistance to the latter to promote its advocacy to the city. 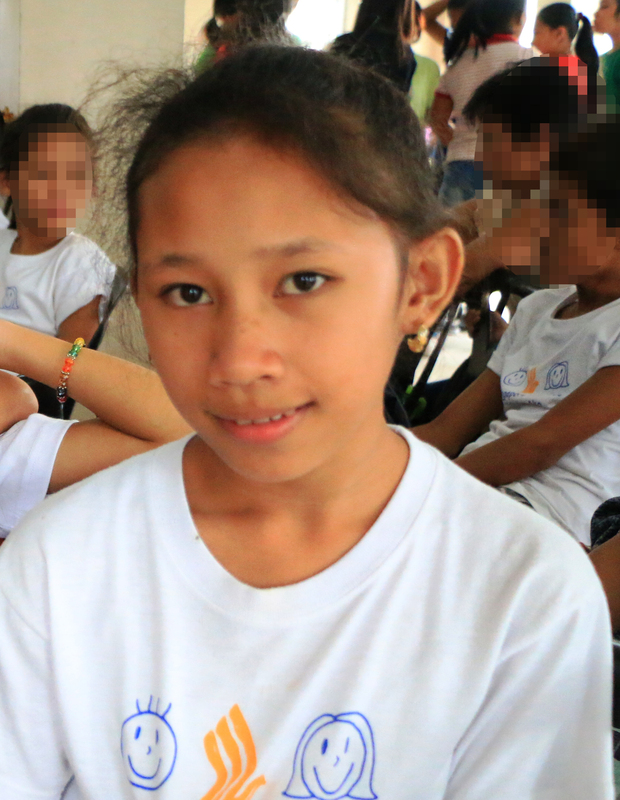 Among the advocacies are activities related to advocacy campaigns through a community outreach program, harmonization of child protection services, and enhancement of child protection mechanisms at barangay/community levels. With the help of different LGUs such as the City Government of Valenzuela, Bantay Bata 163 continues to create a better world for children.